A large selection of sizes available! 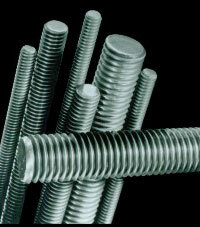 Bolts are available in different lengths. 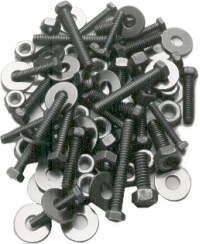 Other head styles and larger hex-head bolts and nuts are also available! in any length up to 144".